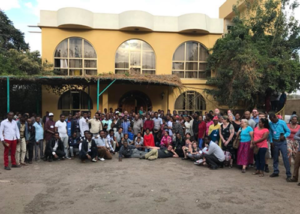 In February 2008, a team of leaders from five churches in two countries met in Ethiopia to consider forming a partnership to come alongside the newly developing network of Vineyard churches in that nation. It was an adventurous week. A partnership was formed, and though not all the churches decided to join, others joined along the way. In February 2018, the Ethiopian Partnership celebrated its 10th anniversary. 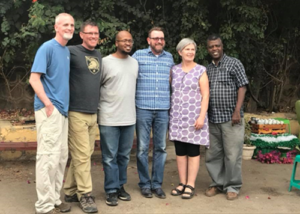 Among us were six churches from four nations and three AVCs (Association of Vineyard Churches), not to mention the now 31 Ethiopian Vineyard churches along with their emerging national-level leadership team. International partners were present from all but one of the churches in the partnership. One evening, midway through the conference, the international partners all sat together with two of the key Ethiopian leaders. In 10 years it was the first time we had all been together in country. 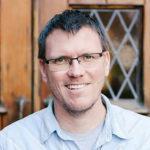 The next day we would be baptizing 283 men, women, and children, a number of whom would be set free from demons as they entered the baptismal waters. But as we sat there around that table all I could think about was this: none of us could have done this alone. Not the Americans nor the Ethiopians nor any one of our churches alone. We needed each other. Some brought funds and some brought time on trips. Some brought evangelistic passion and fruitfulness, and some brought pastoral care, and others brought solid teaching. We were truly better together, like a mosaic made more beautiful by the contribution of each broken bit of glass. Yes, a partnership can be a lot of work. Emails and calls to coordinate and communicate and resolve conflict. With additional people comes the likelihood of differing expectations regarding goals and plans, misunderstandings regarding process, and more. 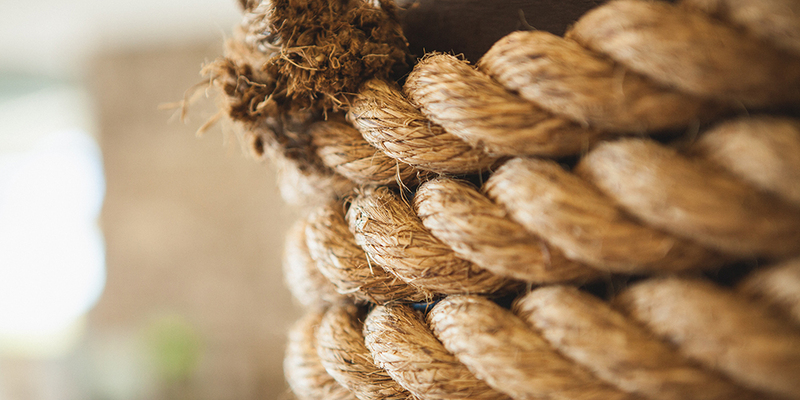 Yet, the mortar that holds this mosaic together is love and trust and a common commitment to the cause of Christ. Partnership is worth the cost. In partnership we run far together. Pictures From Then And Now! The gathered conference celebrating our 10 years of partnership work, including Vineyard leaders from two neighboring African nations: Kenya and Uganda.